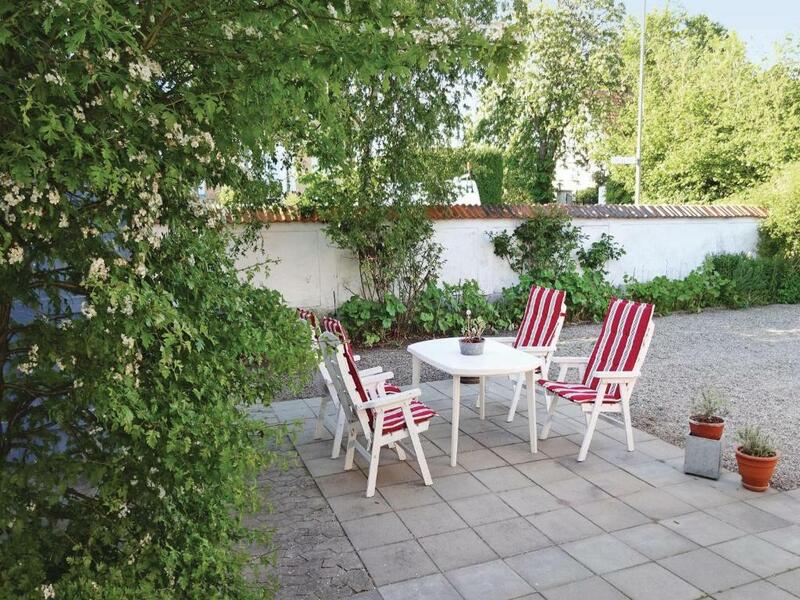 Holiday home Västra Kustvägen Ystad offers accommodations in Ystad, 5 miles from Ystad Zoo. Guests staying at this vacation home can use the fully equipped kitchen. 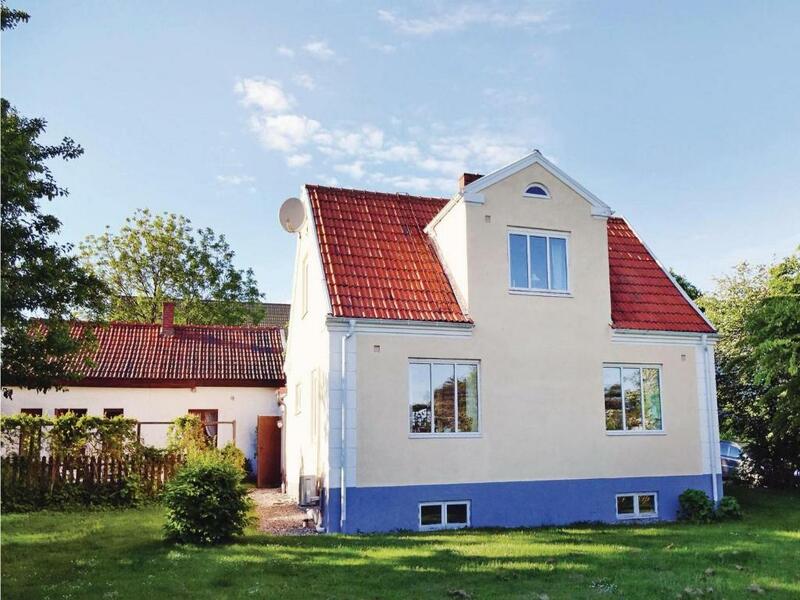 Malmo Airport is 21 miles from the property. 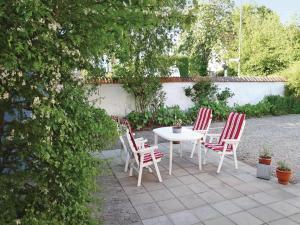 When would you like to stay at Holiday home Västra Kustvägen Ystad? 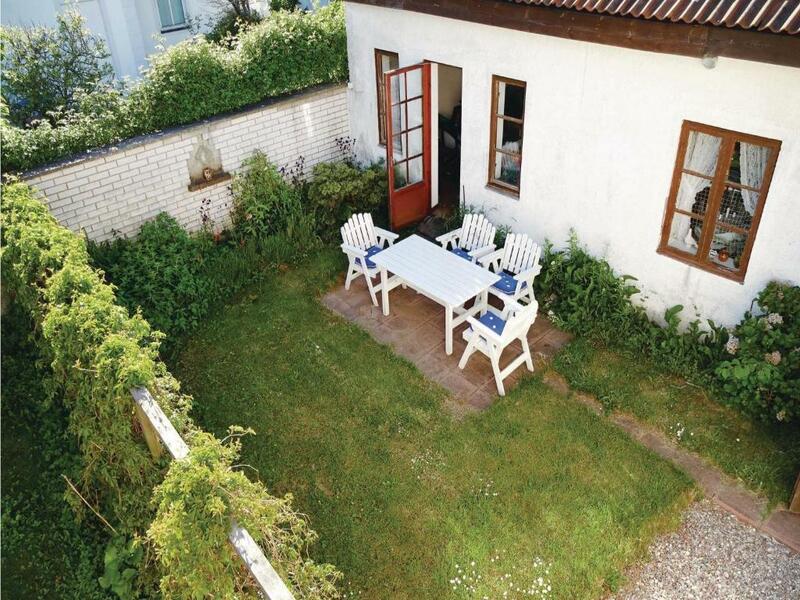 This holiday home is situated on the coastal road located a short distance before Ystad. This region is famous for its Wallander Series. 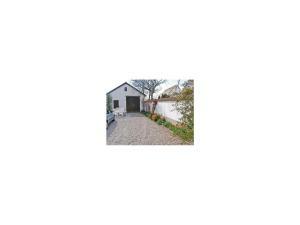 A jetty is located just 100 metres from this home. Various good means of transportation connects Malmö, Lund and Copenhagen. 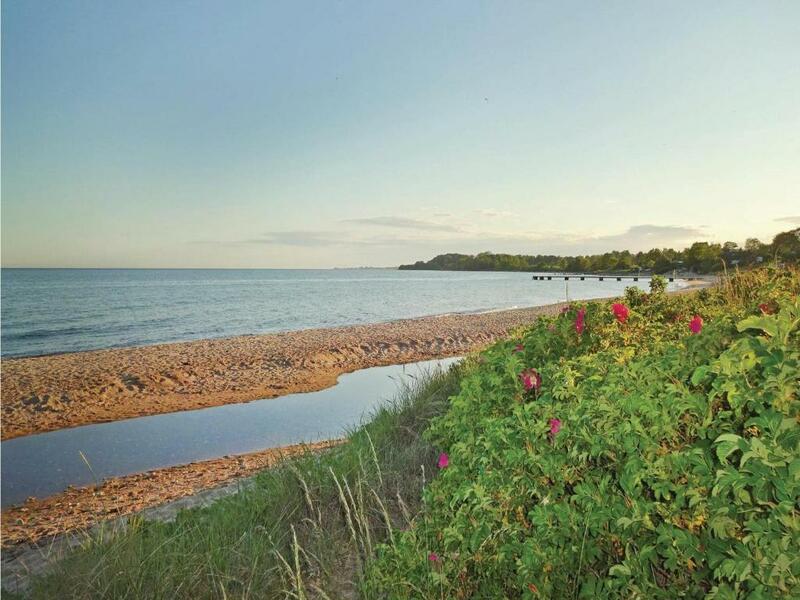 Take a ferry to Poland and Bornholm. 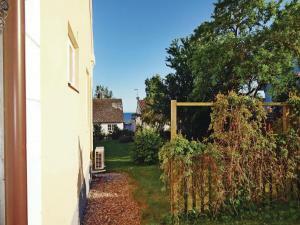 Ferry connections are available to Bornholm and Poland in Ystad. Bathroom is situated in the cellar with entrance from outside. 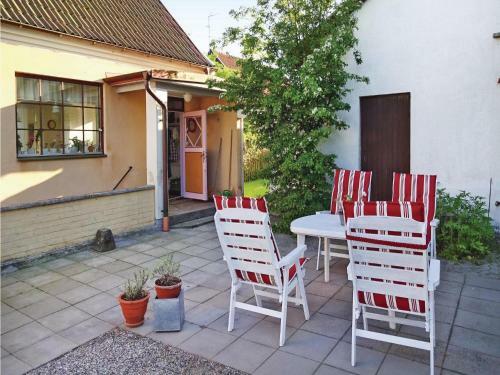 House Rules Holiday home Västra Kustvägen Ystad takes special requests – add in the next step! 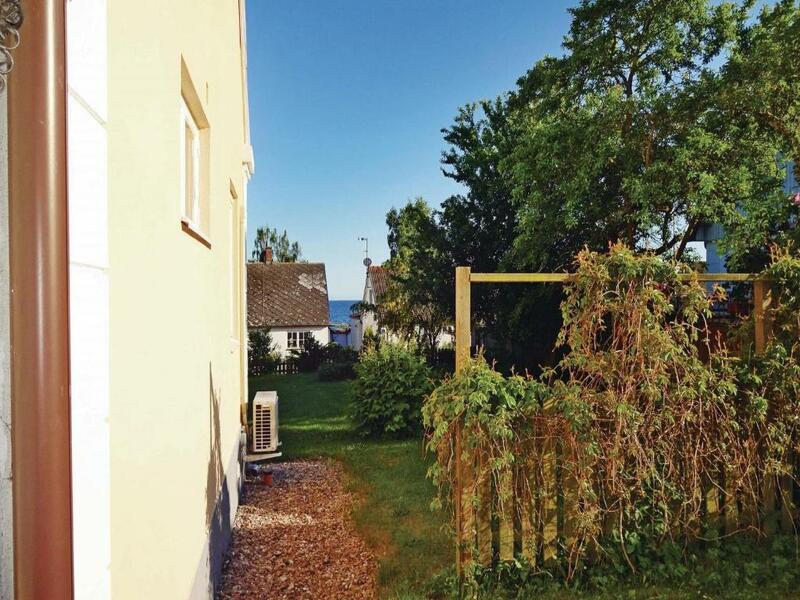 Holiday home Västra Kustvägen Ystad accepts these cards and reserves the right to temporarily hold an amount prior to arrival. 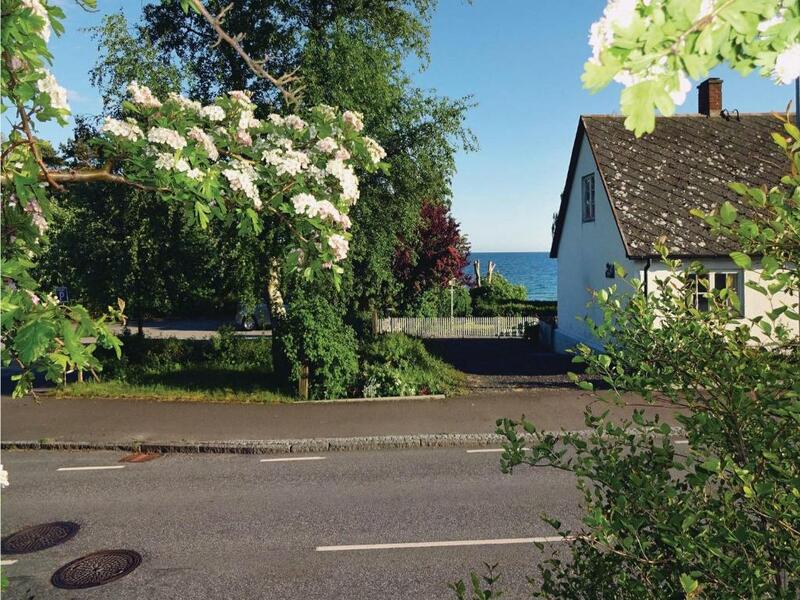 A damage deposit of SEK 700 is required upon arrival – that's about 73.46USD. This deposit is fully refundable at check-out as long as there's been no damage to the property. We need at least 5 reviews before we can calculate a review score. If you book and review your stay, you can help Holiday home Västra Kustvägen Ystad meet this goal.